Ever feel it would be impossible to navigate mamahood + business? This week we had an awesome guest on the podcast, ME! Yup! You read that correctly. 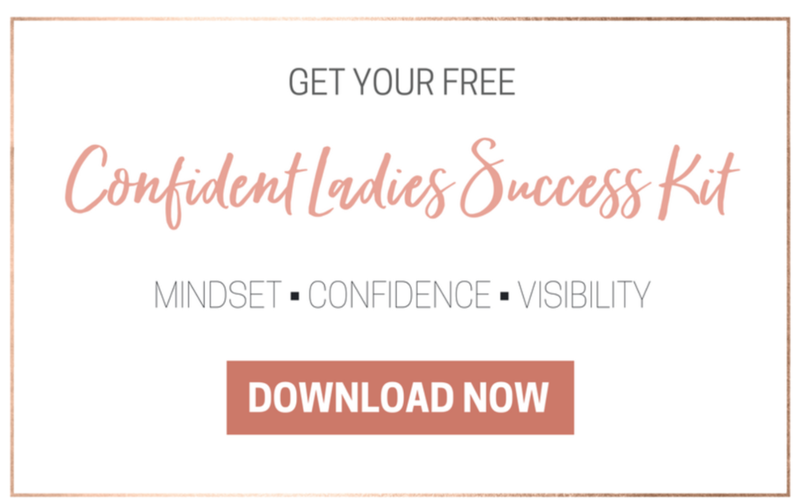 I had the honor of being interviewed by one of my gal pals, Polly Payne on overcoming my biggest limiting belief "I can't handle mamahood and a business". Today I want to briefly dive into this lie with you, as I know so many of us have felt this way at one point or another. Here is my word of wisdom for you ---> if I can do it, SO CAN YOU! I am going to let you listen to the podcast here to get the full story and leave you with a few actionable steps that my 30 week babybrain-self failed to mention the day we recorded! Ha ladies the struggle is REAL with baby brain, but all you can do is your best! SO let's dive in! 1. Plan the little things ahead that are IN YOUR CONTROL. You will see that a LOT of mamahood will be out of your control, but you will QUICKLY latch onto those things that are. The one thing that SAVED me was planning my content ahead of time. I actually have a FREE masterclass HERE to share with you the formula I used to create all my content for first maternity. Today I do my planning slightly different because I also have the podcast, but I can assure you that this will be a GAMECHANGER!! I will also share with you that this December 4th post was written and scheduled in a HOT 95 degree August day! Imagine how good that would feel if you could have control over SOME things in your life? 2. OUTSOURCE, OUTSOURCE, OUTSOURCE! And ladies, this doesn't mean just the work in your business, but what else in your life is sucking time away that can EASILY be passed off? Save your grocery staples list on the grocery delivery site and get your groceries delivered! This will save you at least an hour per week. Yes it may cost $5-10 for the delivery charge, but if it saves you 1+ hours of your time a week, get one less latte and have an hour back to yourself! Same goes for yard work, cleaning, laundry, you name it, if it can be outsourced for a lower price than you make per hour, why NOT do it?! And I know many may think they don't have the money to do it, but there are always high school and college kids looking to make a few extra bucks, hire them, teach them the importance of earning their money. It's a win win!! 3. ELMO-TIME. Now this one my husband actually reminded me to write about!! I used to be the mama that was against TV before the age of two. Well ladies, if ya got a business to run and bills to be paid, I'm sure this will change as it did for me. I caved around month 13 of sweet Annabelle's life. We were on vacation where she was consistently waking up at 3:30am, up for the rest of day, no naps, and in some instances not going to bed until 12am. This could make any sane person lose their mind. What saved me? Elmo. I decided to give Sesame Street a shot and boy am I glad that I did. We've made it our normal morning routine now. She gets Elmo time from 5-6am each morning while mama sits on the couch with coffee in hand and bangs out a power hour of work. I look forward to this time every single morning. And mornings when she's really quiet and content, I'll let it go til 6:30am. BONUS for me. I can't tell you how many follow up emails that have led to sales have been accomplished during that focussed time. 4. HANDS FREE TIME also saved my life. I don't email with clients, we use something called Voxer which is a walkie talkie app. First of all I despise emails and second of all it keeps me focussed and they love it as well. I keep all notifications off on my phone and answer clients only when I am in the car via hands free car bluetooth. I check my messages once or twice per day usually on my way to daycare in the AM and then on my way to pick up late afternoon. Ladies, this has also kept me super focussed and also given my clients security and predictability knowing my pattern. Older PostEver feel you're not educated enough to do the thing?